Let the Goat eat them up! 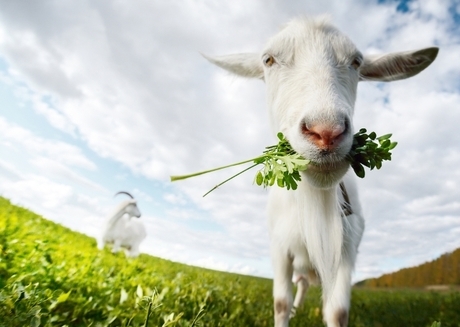 The Goat Lawn Care can custom design a weed treatment program that is right for your lawn. From single applications to yearly contracts, we have the right fit for you! Let’s see what you have been growing and make a plan to get your lawn weed free. Weed Control from a one-time weed killing treatment to a scheduled lawn maintenance plan. Weed Control scheduled treatment plans to full lawn and ground maintenance programs. Ask about our scheduled lawn maintenance plans for weed control and fertilization. Providing Weed Control Services to Hickory NC, Conover, Newton, Bethlehem, Lake Hickory, Lookout Shoals Lake, Lenoir, Granite Falls, and Statesville NC.